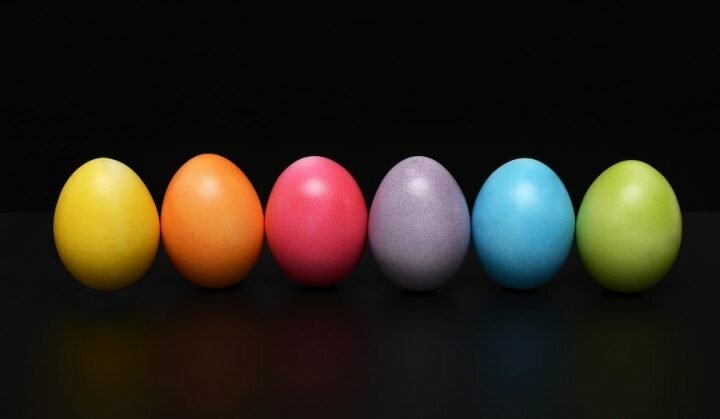 Here you go, the fourth of the Muddy book guides to help you decide the best tomes for Christmas: the top 10 fiction picks for kids 8-12. Don’t buy on Amazon, hop over to your local bookshop! This is the must have Christmas present for Star Wars fans of all ages. We just love how big it is… no really, it’s huge! 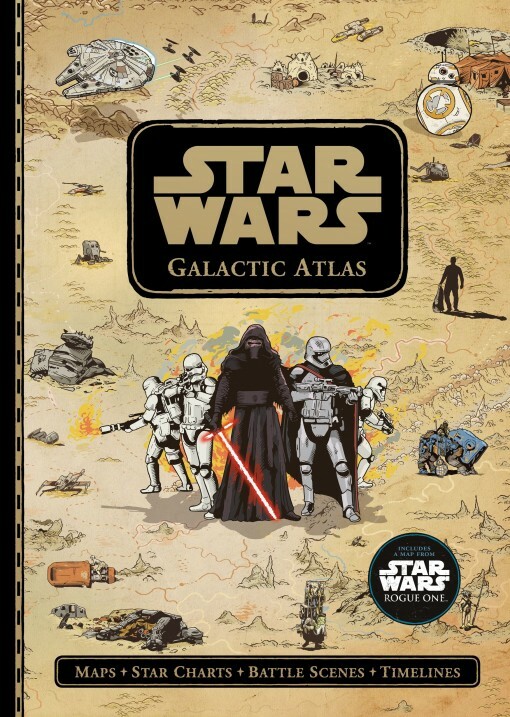 Every page is gloriously illustrated and the atlas has hand-drawn maps from all over the galaxy, plus a timeline and historical figures pages. It’s a beautifully produced book and it’ll keep fans entertained for hours. We recommend for all ages 8+. Matt Haig has become a Christmas tradition. Last year he did the brilliant ‘A Boy Called Christmas’ and this year we have the equally brilliant The Girl Who Saved Christmas. Matt was inspired to write these two books for his own kids and what results are two adventure-packed, funny, thoughtful and really quite inspiring Christmas stories. 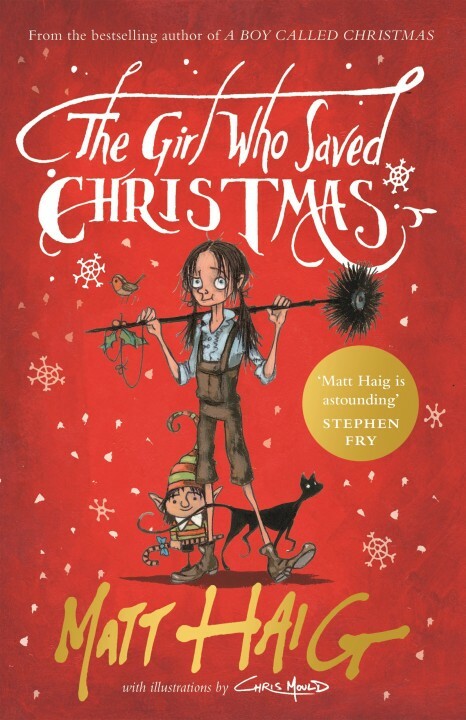 We love Amelia, the chimney sweep heroine of the book who believes in magic and hopes for a miracle; giving Father Christmas the purpose he needs to SAVE Christmas. We recommend for all ages 8+. Never mind the kids, I get really excited about the arrival of a new David Walliams novel and this is no exception. Young Tom ends up in the Lord Funt Hospital after getting knocked out by a cricket ball. He makes some great friends on the children’s ward and joins the secretive Midnight Gang… thrilling good vs evil exploits ensue. 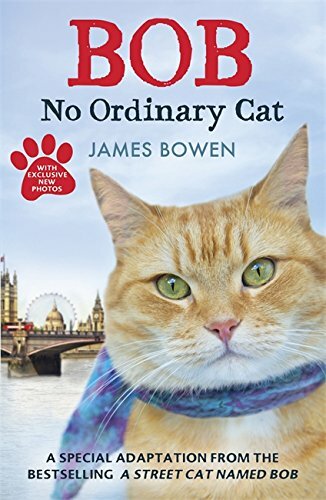 Full of laughs and adventure; a must have Christmas read for all the family. We recommend for ages 8+. 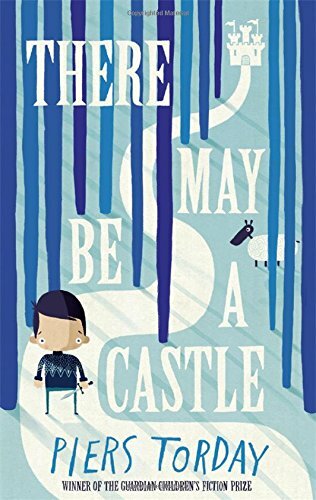 For an adventure story with deeper meaning, we can highly recommend There May Be a Castle. When mum and kids are on their way to be with the grandparents for Christmas, their car hits a patch of ice and overturns in the snow. 11-year-old Mouse wakes alone in a strange forest with a talking horse that resembles his old toy horse, Nonky. Nonky tells Mouse that he is in a story and that he will meet with danger, quests and an enemy that wants to kill him. Mouse is dressed as a knight from his favourite computer game and the goal is to reach a castle… which may or may not exist. Back at the car, Mouse’s sister Violet has a challenge of her own – a battle to keep her family alive. We love the themes of courage, hope and the power of the imagination and recommend for ages 9+. This one’s for the Wimpy Kid fans. 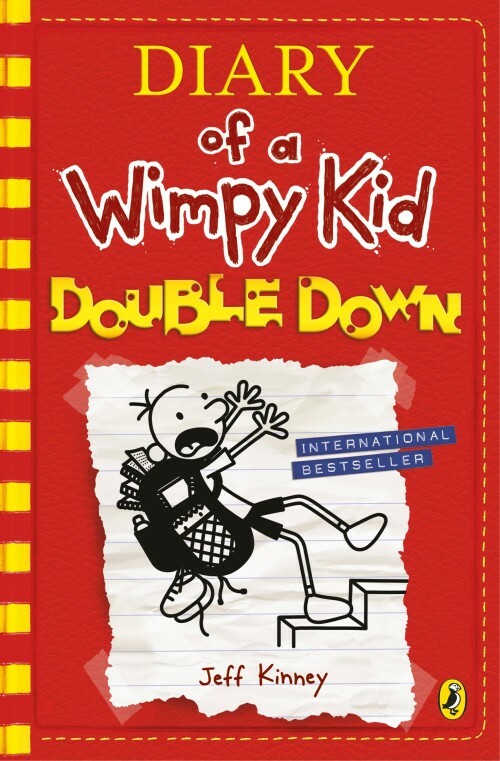 A new Wimpy Kid book always lights up the faces of devoted fans of this funny series. In this one Greg’s being pressured by his mum to explore his creative side; she’s worried that video games are making his brain turn to mush! We love that the Wimpy Kid books appeal to children of all reading abilities. Bookworms will race through it in no time but that doesn’t make it any less brilliant. Another great, laugh-out-loud funny, light-hearted read. 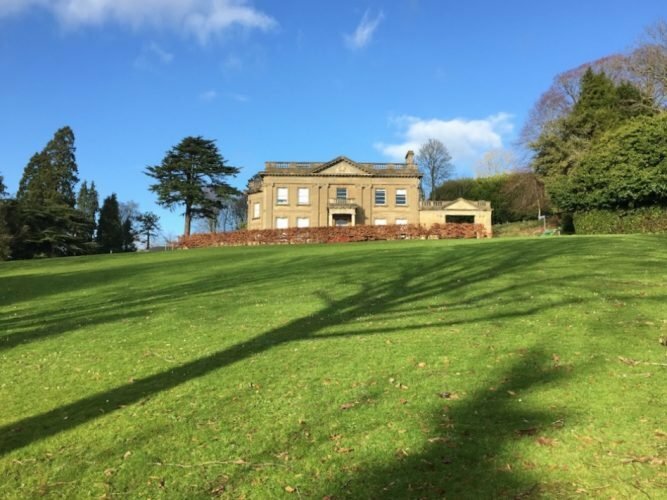 We think 8-12s will enjoy it best but don’t rule it out for younger and older kids too. The world’s favourite hunny-loving bear is back with a new collection of stories, written in the style of A. A. Milne’s original tales. This is one to enjoy with your children, parents, grandparents, grandchildren… everyone! The four stories are well-matched to the originals and you wouldn’t know they were written by other authors. There’s a sweet new story featuring Penguin (based on a penguin toy the real Christopher Robin had as a boy). 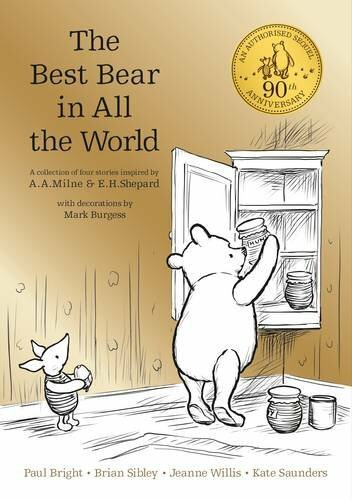 Make time this Christmas for this cuddly bear and a visit to the Hundred Acre Wood. 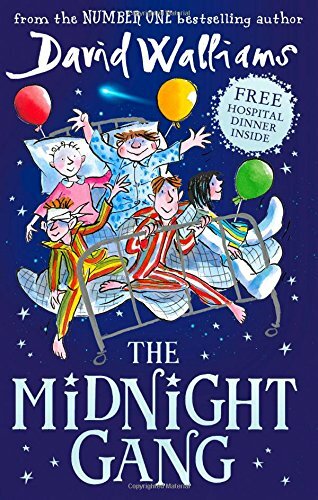 It’s a firm favourite at Books & Ink and we can recommend it for everyone from 8 to 108 (younger children too if you’re reading it to or with them). This author, best known for his Percy Jackson series, is a great story teller. 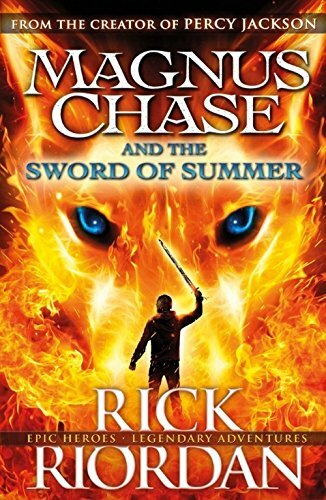 The Percy Jackson books were based in Greek Mythology and this new series is based in Norse Mythology but not in any stuffy kind of way; Rick Riordan used to be a teacher and he really knows how to engage kids with a great adventure story and with plenty of laughs, suspense and fun thrown in. We really like nononsense, street-wise orphan Magnus and think you will too. The second book in the series is also out now in hardback, Magnus Chase and the Hammer of Thor. Recommended for 10+. 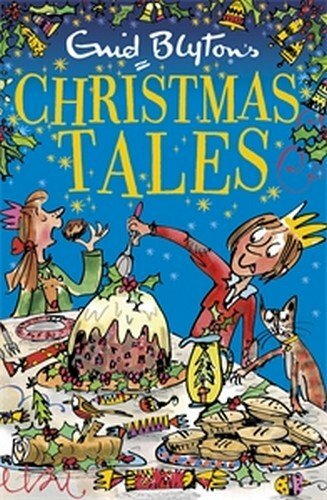 One of the greatest children’s storytellers of all time, Enid Blyton, wrote hundreds of books and short stories for children and these two collections bring together some of her best festive tales. They are perfect for enjoying a story or two at bedtime. It fits this age range perfectly for children reading alone but they’re also suitable to share with younger siblings if you’re having a read aloud story session. A delightful Christmas tradition which we think you’ll enjoy for years to come. Recommended for 7/8+. 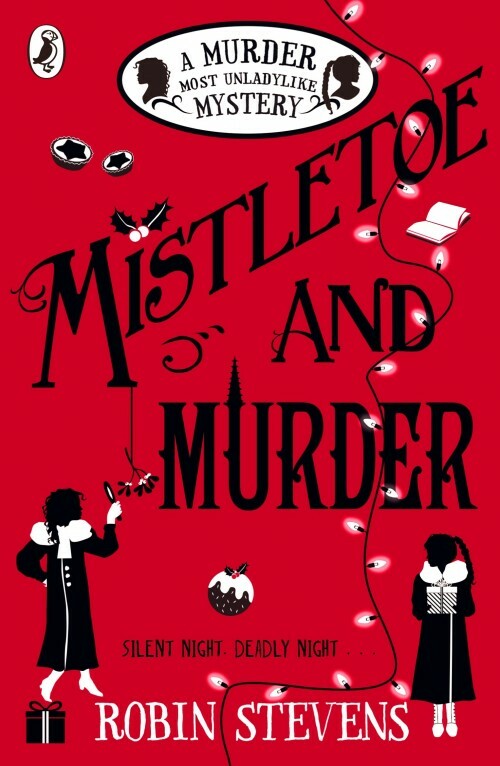 To round off, we’ve got a great festive murder mystery for you! Daisy and Hazel are holed up in snowy Cambridge for their Christmas hols (a snowy Cambridge at Christmas, I know! It’s okay in fiction though, right?… and it is the 1930s). 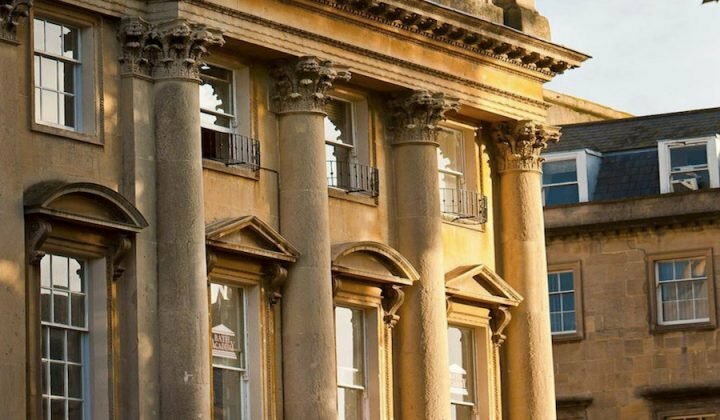 Hazel is thinking dreamy city spires and inviting libraries will be the order of the day but Maudlin College has other ideas… enter an apparent “accident” and a mystery for the Detective Society to solve. Great characters, a clever mystery (no gore) and fantastic writing put this firmly in our festive Top 10. We recommend for ages 9+.